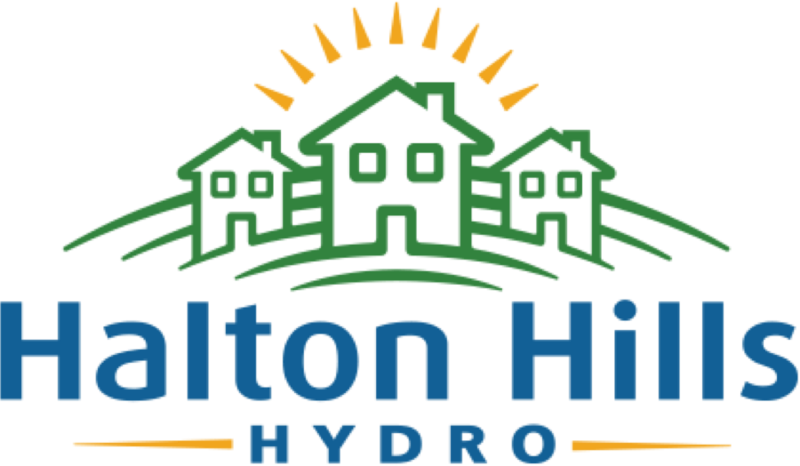 The provisions of this Conditions of Service and any amendments made from time to time form part of any Contract made between Hydro and any connected Customer, Retailer, or Generator, and this Conditions of Service supersedes all previous Conditions of Service, oral or written, of Halton Hills Hydro Inc. as of its effective date. Click the link below to view our Current Conditions of Service. 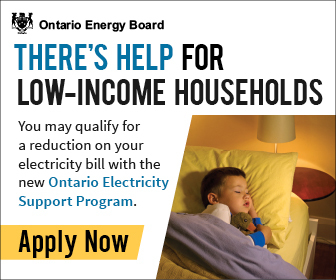 As part of our commitment to providing power to our customers, we are being proactive to meet future load demand. Our Engineering section which will provide recent and future Engineering projects, power quality and various Engineering specifications.